Vaping devices have become very popular these days. In fact, marketing researchers argue that the sales of vaping products are going through the roof. This implies that traditional cigarettes might be phased out in the near future. The devices were initially meant for assisting those who want to quit smoking. Nowadays they are being used by many people that have never smoked cigarettes before. They actually appeal to young people due to how they are packaged. For starters, they don’t produce an awful smell like their predecessors. As a matter of fact, they are available in various flavours that include menthol, mango, pineapple and orange among others. They are also designed to look like a flash disk. And maybe that’s why they have become popular among school going children. Regardless of their unique features, vaping devices are not free from risk like we are made to believe. 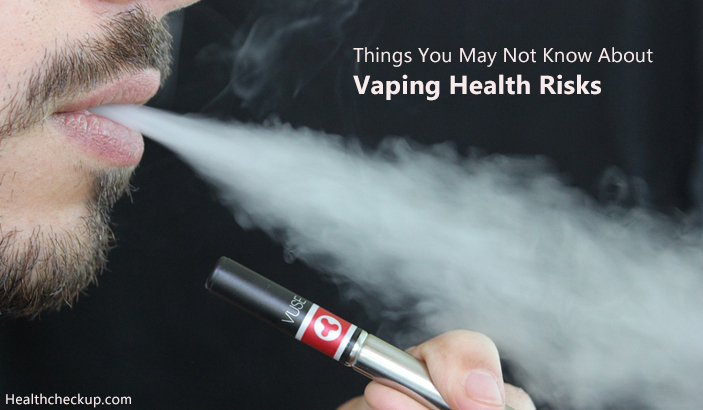 Here is a list of things that you may not know about the health risks that are associated with long term use of vaping juices. People are usually advised to quit smoking because the vice is harmful to their health. In fact, there are millions of people that die every day due to the side effects of smoking. Smoking an ordinary cigarette in the presence of other people exposes them to secondhand toxic gases. Besides that, the traditional cigarette causes your skin to be dry. When you persist with the vice, you eventually develop creases on your skin that make you look older than you really are. That’s why smoking was banned in public places. But the story is different when you use a vaping product. This is due to the fact that you are only inhaling the vapor of a juice that contains nicotine. You can, therefore, vape in a public place without exposing other people to smoke. Like mentioned earlier in the article, inhaling an e juice or vaping is an addictive behaviour. Although you may just as a hobby or due to peer group influence, your body eventually gets used to the nicotine that’s present in the juice. Once your body becomes dependent on the nicotine, you have to vape every day to relieve yourself from cigarette cravings. 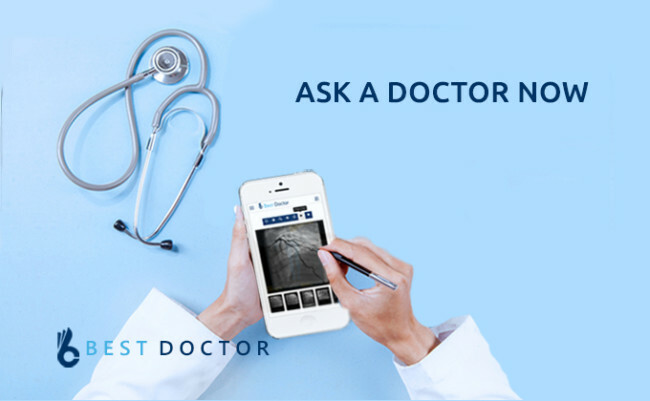 And if you fail to give your body what it craves for, you will definitely suffer from withdrawal syndrome symptoms that are not different to those that are experienced by ordinary smokers such as cold chills, fever, headaches, aggressiveness, and loss of appetite. According to medical findings, women should abstain from using vaping juice during pregnancy. Although vaping is less toxic, they are harmful to the fetus that grows in a woman’s womb when she is expecting a baby. Women who smoke during pregnancy are more likely to have underweight babies. The baby might also be born with certain defects. This implies that nicotine interferes with the normal development of a fetus. Besides that, vaping contributes to the high rate of stillbirths. For insights, just read this article. Research shows that people who vape are more prone to contracting certain illnesses just like their counterparts that use traditional cigarettes. The vapor that you inhale through the nose and mouth ends up in the lungs. In addition to that, the nicotine that’s contained in the vaping juice causes your blood pressure to go up, which in return makes you vulnerable to heart disease.